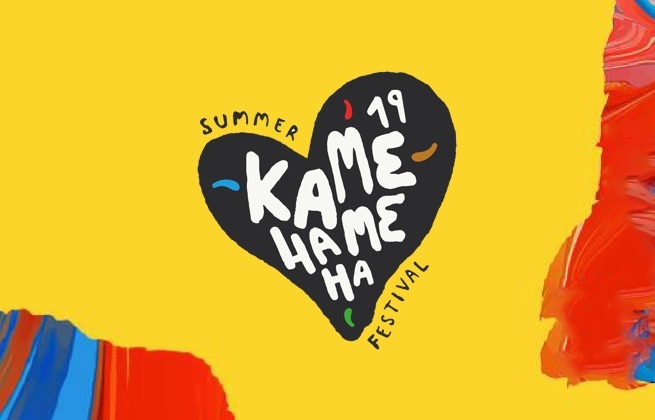 This ticket allows you access to Kamehameha Festival 2019 on Saturday 15th June. The EHM Hotel Offenburg City is situated in the city centre, only 200 m away from the pedestrian zone. Offenburg’s main train station is a 5-minute walk away. The hotel has a sauna, gym and 5 multifunctional conference rooms available for meetings, presentations, discussions and other events. There're also a casual restaurant with floor-to-ceiling windows, plus terrace and cozy bar. 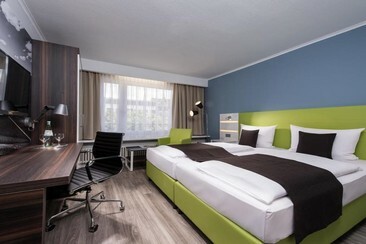 The large rooms of the EHM Hotel Offenburg City, which were renovated in 2016. The renovation included all 79 hotel rooms as well as the corridors. The straightforward rooms and suites include free Wi-Fi, flat-screens with satellite channel and modern bathroom.